As anyone over 40 knows forgetting things and feeling less mentally sharp often becomes an unavoidable side effect of getting older. Did you know that Alzheimer’s is ranked as our #1 fear? There are currently 3,000 food additives in the US food supply. MSG (monosodium glutamate) – MSG raises the amount of glutamate acid in the brain, which can cause the death of nerve cells. What’s even worse is now food manufacturers are trying to hide this ingredient with clever and innocent-sounding names; hydrolyzed protein, vegetable protein, soy protein isolate, soy protein concentrate, whey protein, and natural flavoring, spices, enzymes, autolyzed yeast extract, stock, broth, and carrageenan. Make sure to avoid this excitotoxin – it literally stimulates the brain cells till they die. One of the common sources is bouillon cubes. In spite of studies that show animals fed aspartame developed seizures and brain tumors, aspartame is FDA approved and added to a lot of food and drink products. Currently, there are 92 categories of complaints filed against aspartame with the FDA. This one is easy to avoid since it’s clearly labeled. Sucralose– Another sweetener that taste just may be too good to be true. Sucralose reduces the good gut bacteria by 50% allowing your body to become toxic. This leads to damaging effects on the hippocampus, where memories are stored. Diacetyl (Butter Flavoring) – Who doesn’t love a bag of popcorn? In fact, 17.3 billion quarts are popped each year! But the home-popped variety contains the butter flavor additive diacetyl. 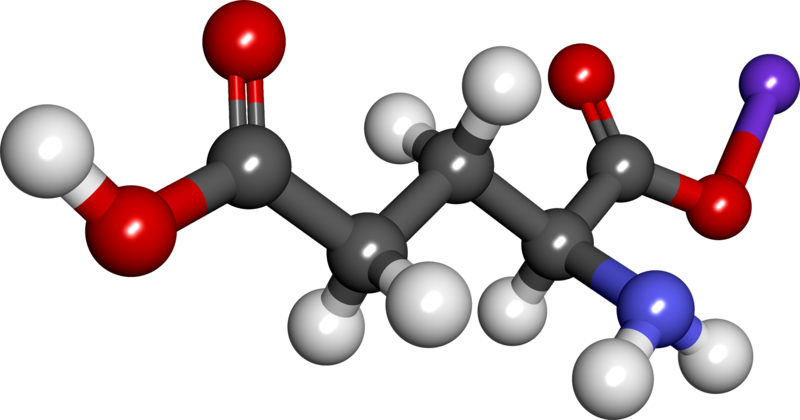 Diacetyl is able to cross the blood-brain barrier, a defense which prevents harmful substances from entering the brain. It causes beta-amyloid clumping which is a significant indicator of Alzheimer’s. You won’t see diacetyl on the label, but if you see “artificial butter flavor” or “natural flavors”. You should avoid it at all costs. Aluminum is a known neurotoxin. In the 1970′s, autopsies revealed that people that had Alzheimer’s had a larger than normal concentration of aluminum in the brain. Aluminum is a common food additive that can be found in baking powder and anti-caking agents. It is the most abundant metal in the earth’s crust so is hard to avoid altogether. It’s in drinking water, antacids, deodorant, cans, foil, and is commonly used in cookware. Look for aluminum-free deodorants, baking powder and antacids. Now the best thing you can do is try to minimize your exposure to these neurotoxins. But what if you are already feeling less sharp mentally? 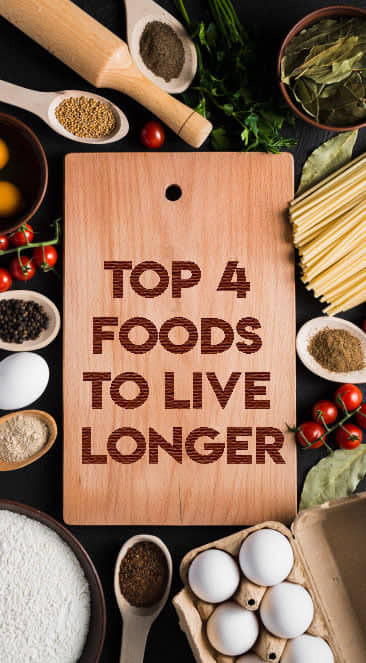 There is hope… Renowned Doctor and Nutritionist Dr. Sam Walters has assembled a breakthrough formula from the natural world that could give you back your piece of mind. Dr. Walters has just recorded and released an exclusive video presentation you can watch here. But these secrets will only be revealed for a limited time in this video here. Note: For a limited time, Dr. Walters’s is making this video available at no charge. Go here now to see how you can reverse brain aging once and for all. There’s no time to waste — click here.